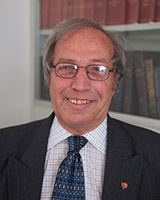 Peter is also a Member of Suffolk Coastal District Council. 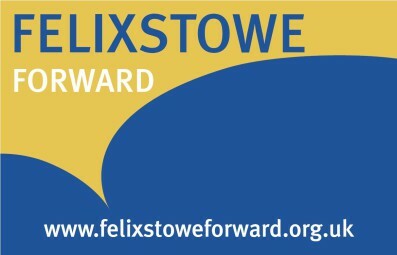 Peter is a member of Felixstowe Dementia Alliance. 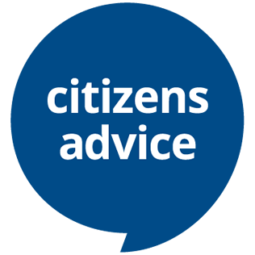 See Peter’s profile page on the District Council website here.